Fall Festival is a family-friendly event where you'll enjoy homemade pies and ice cream, kids games, auction, silent auction, live concert, fishing contest, and much more. This event is designed to benefit Hartland Christian Camp. Come and join us for an extraordinary weekend of great food, fellowship and exciting entertainment. You'll also get the inside scoop on what's going on behind the scenes within the ministry of Hartland Christian Camp. 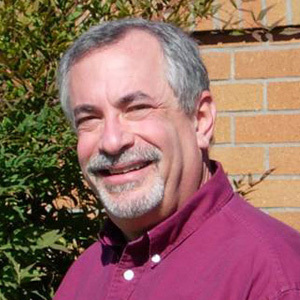 LeRoy has been involved in bluegrass music for over fifty years. He plays the dobro guitar and has traveled the world singing and playing his music. In 1961 he was on the Andy Griffith tv show with the country boys aka Kentucky colonels. He was the co-founder of the born-again bluegrass band who were together for 31 years. He is the recipient of the prestigious “Los Angeles Treasures Award” for outstanding contributions to the City of Los Angeles in the area of bluegrass music. 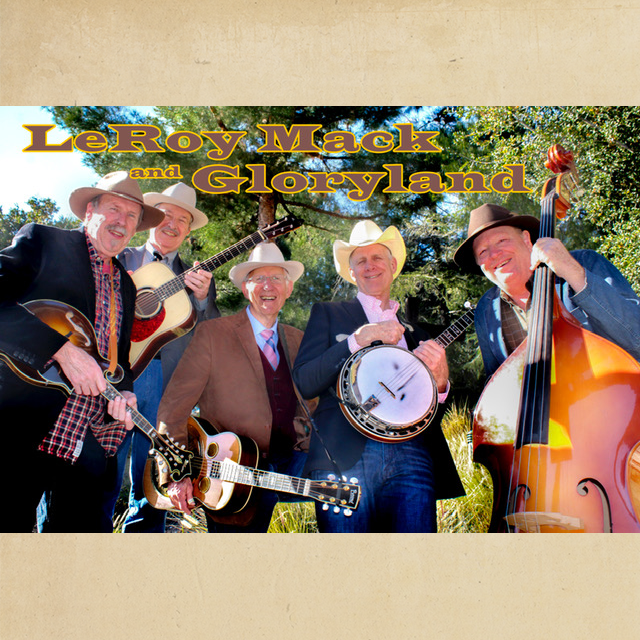 Gloryland is the name of the new group that LeRoy has assembled. They all are very accomplished players with many years’ experience and have a deep love of the music. Their music features gospel in the traditional bluegrass style. A non-refundable deposit of $ 40.00 per family will hold your reservation – thank you! One of the best ways you can help support this event is by sharing with friends, family, and your local church. Please feel free to download the promotional packet below, which includes a poster and bulletin insert for use in promoting this event at your church. 2018 Promo Packet (2019 coming soon). If you would like us to send you pre-printed posters, flyers, or bulletin inserts we would be happy to do so. Please give us a call at 559-337-2349 or email info@hartlandcamp.com.